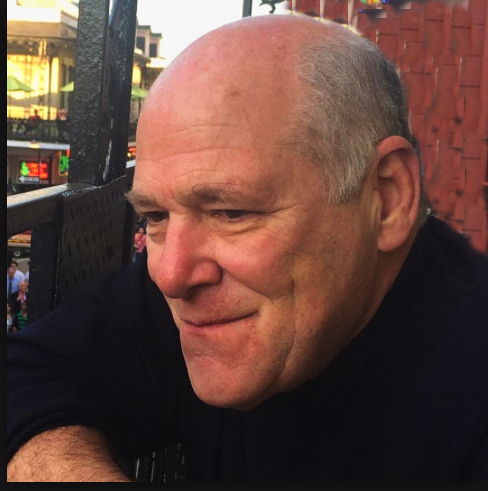 Gar LaSalle is an award-winning author and filmmaker, a physician, a sculptor, and a creator who has been honored widely in the fine arts and medical communities for his leadership and creativity. Click here for a full biography. Available online and at independent bookstores. Widow Walk is American Historical Fiction in the finest tradition, a direct descendent of Last of the Mohicans and Cold Mountain. 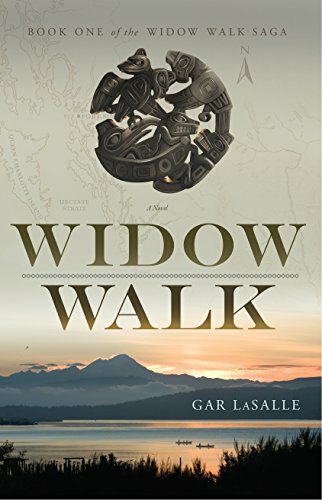 LaSalle recounts the brutal, poignant clash between Native American Indian tribes and white settlers in the Pacific Northwest with economy and beauty, writing clean, devastating prose that clutches at your heart. This lean, unsparing narrative will make you look away in sorrow–before raising your fist in triumph. A quintessential rendering of the American Experience. Gar is a master storyteller, capable of weaving detailed historical knowledge, lush prose and compelling characters. … one of those rare combinations of a first-rate story enhanced by three-dimensional characters and told with historical accuracy. 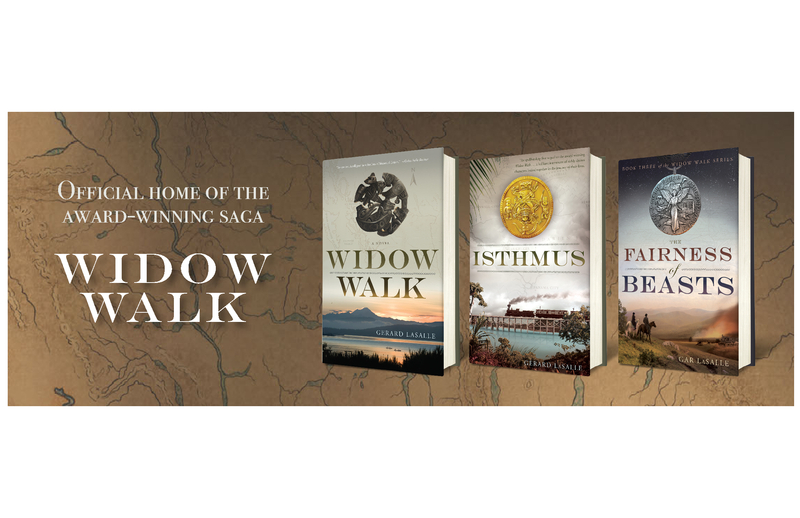 The author deftly weaves the stories of many compelling characters into a single cord that pulls the reader through an exciting time in the history of the Pacific Northwest. Widow Walk does justice to this colorful, exciting, yet sad tale of settlement in this wonderful part of the North American continent.